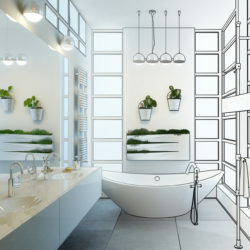 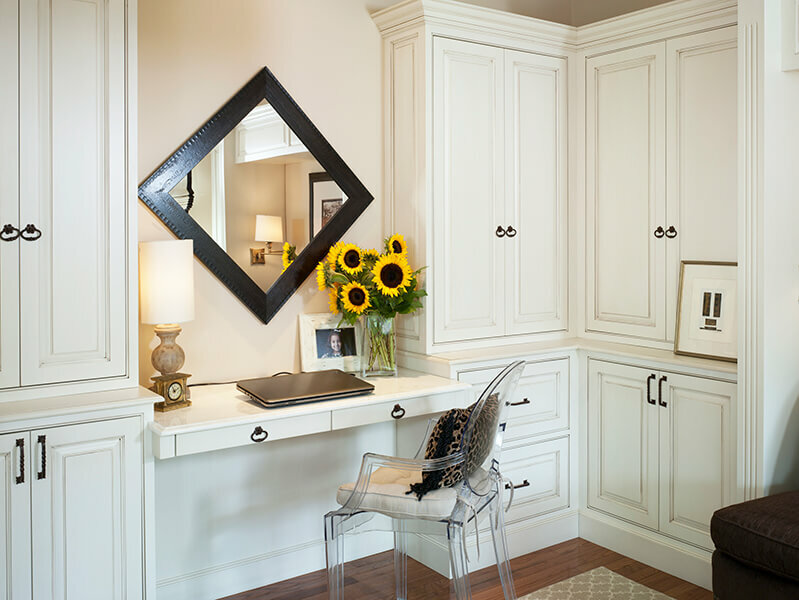 Beautiful, functional design doesn’t have to be confined to public spaces in your home. 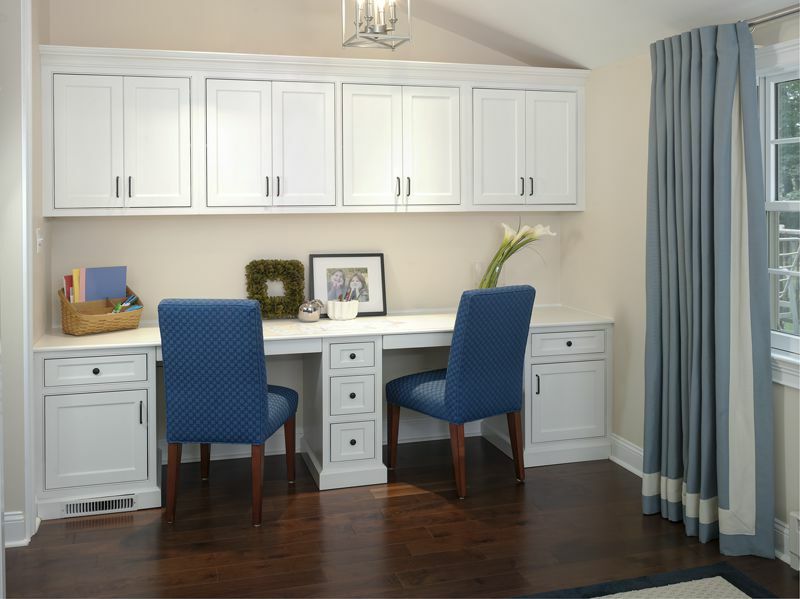 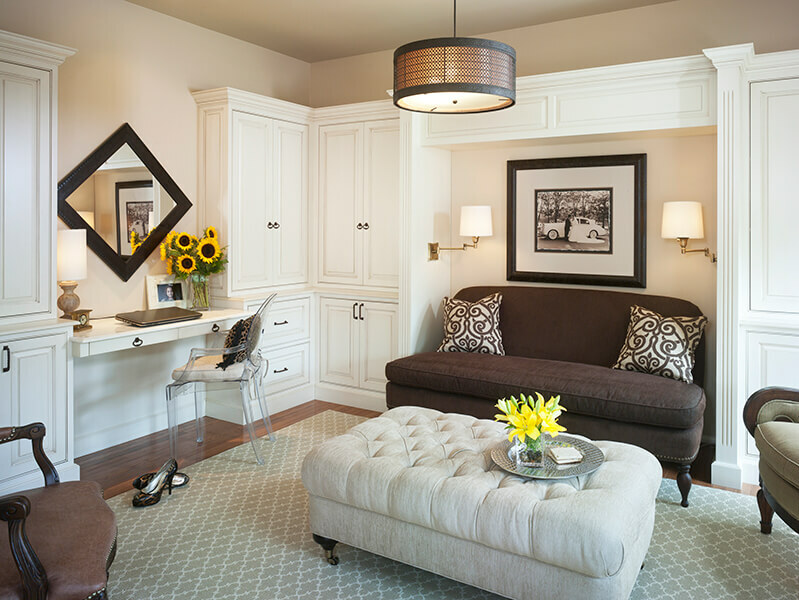 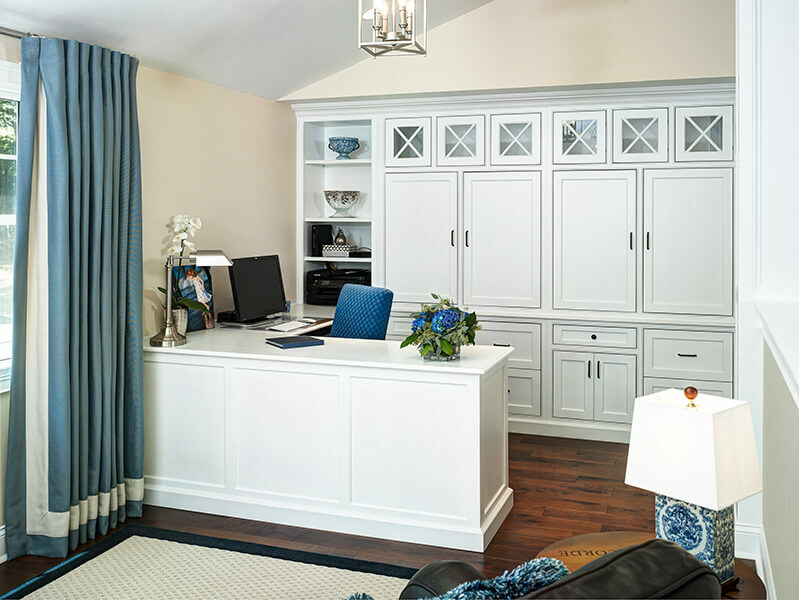 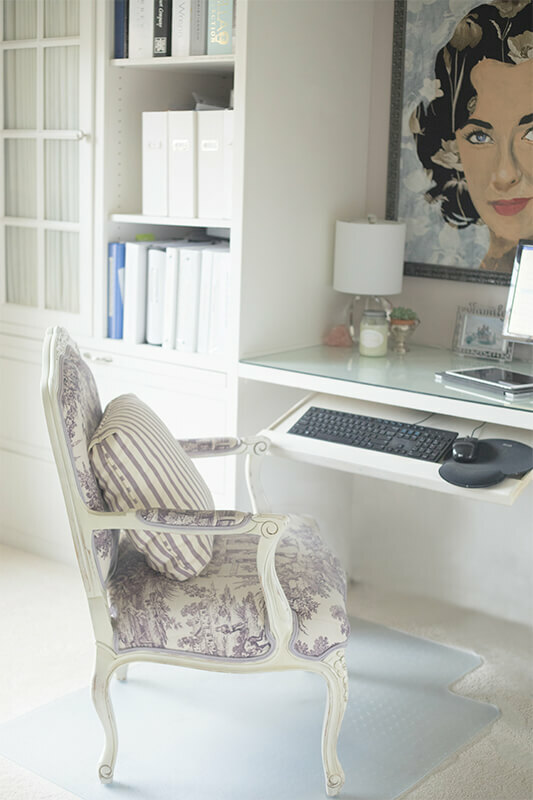 Donna can design and create efficient, highly functional home offices that beautifully or elegantly support your working life. 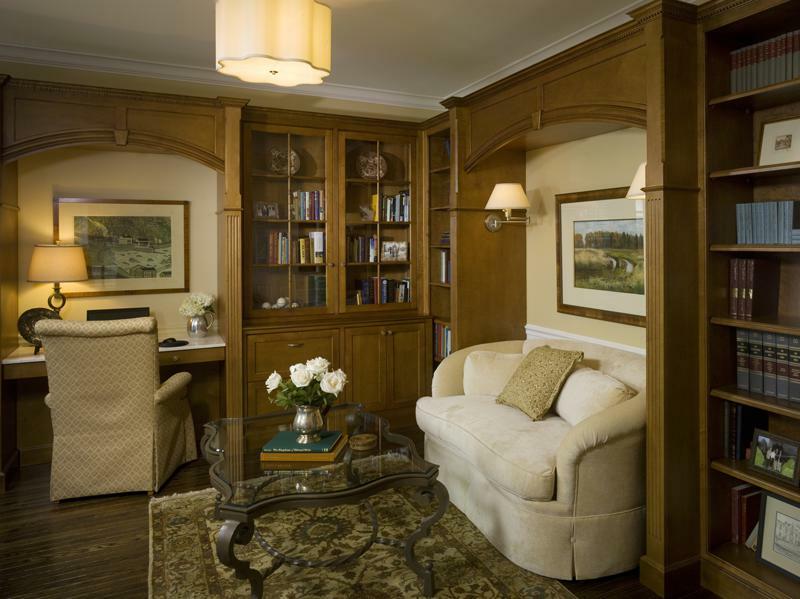 Dreaming of a library? 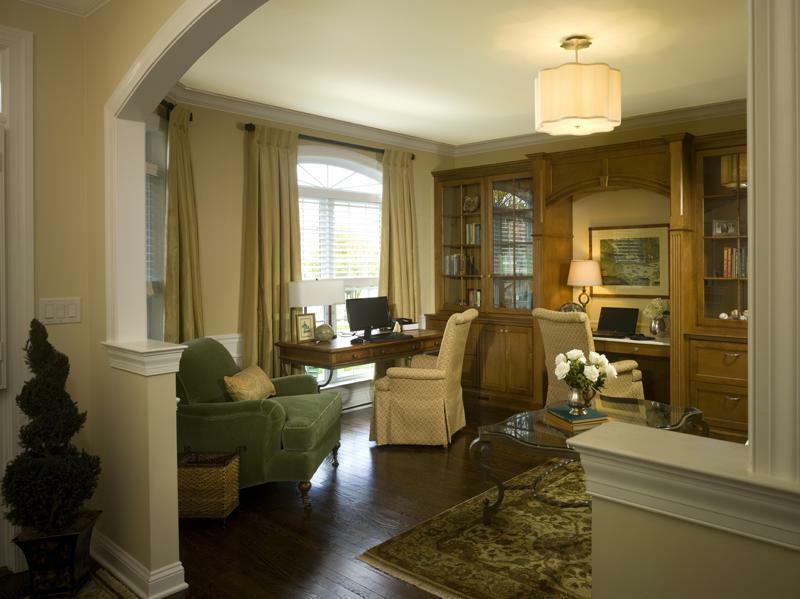 A well-planned library can easily become a multi-functional favorite room in the house, for both you and your guests.